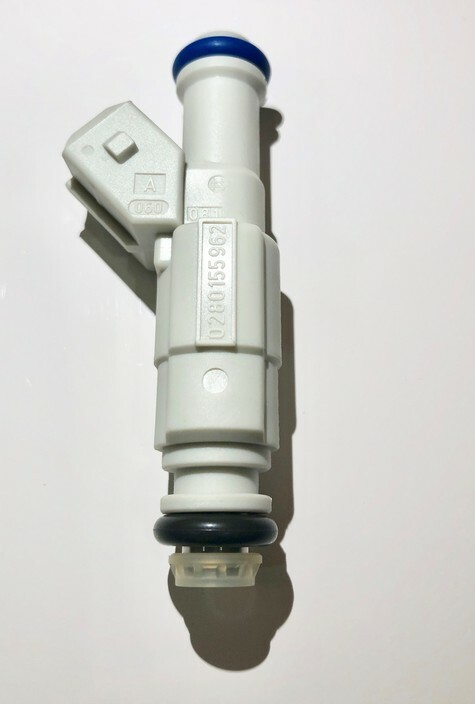 Product Type: Bosch Injectors 0 280 155 962 NEW! I have 3000 pieces of Bosch fuel injector for Ford/Mazda. Brand new, in factory Bosch crates. Willing to sell in lots of 77 pieces (crate quantity). Will give bigger discounts to full quantity (3000).